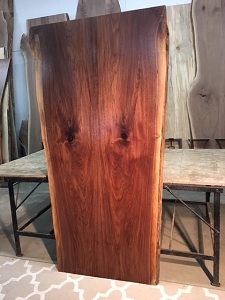 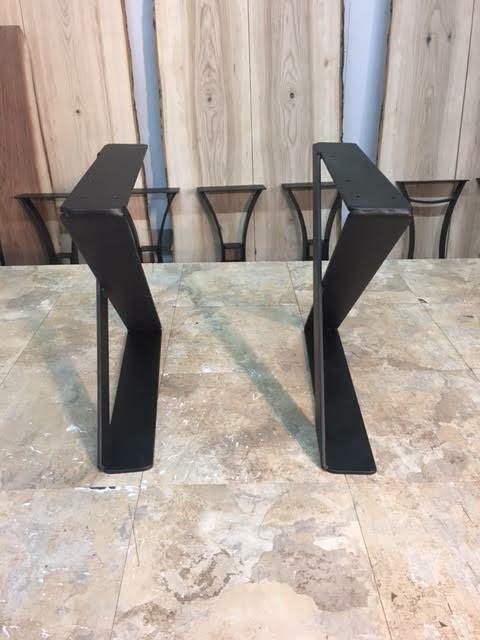 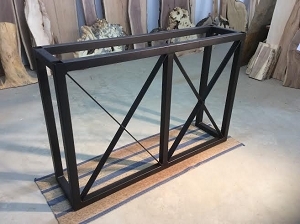 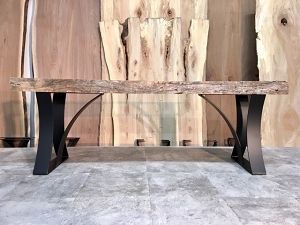 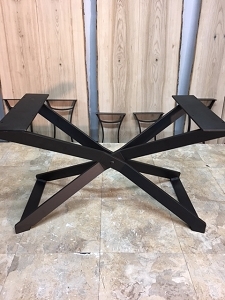 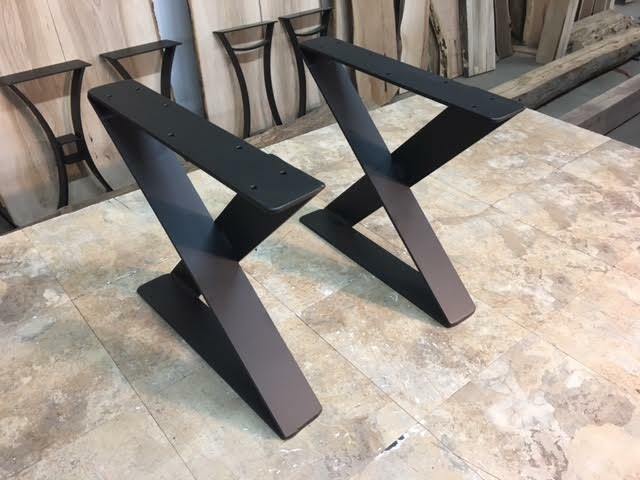 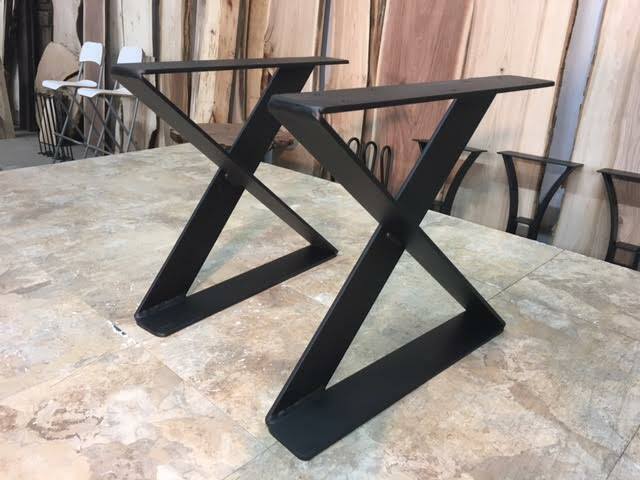 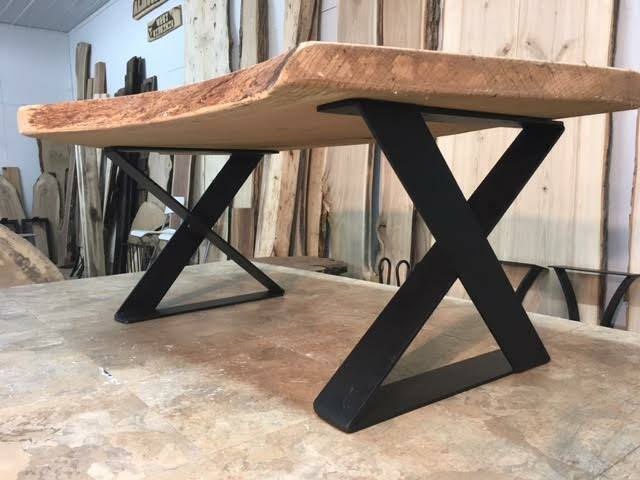 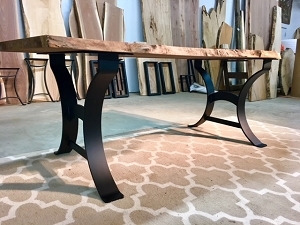 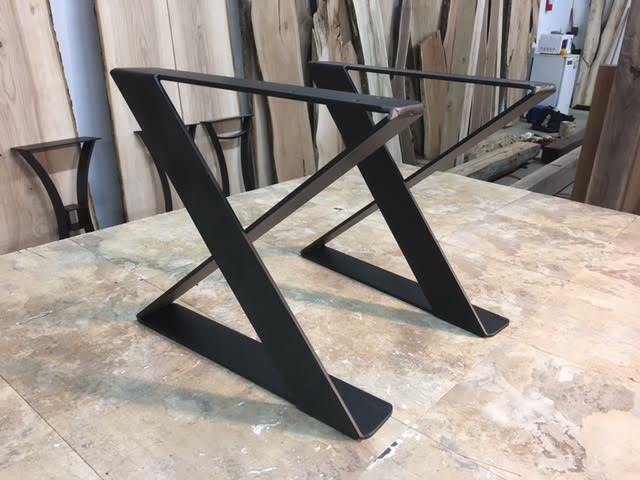 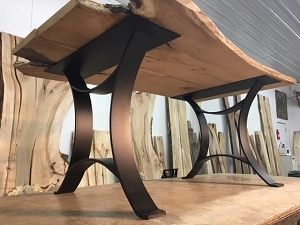 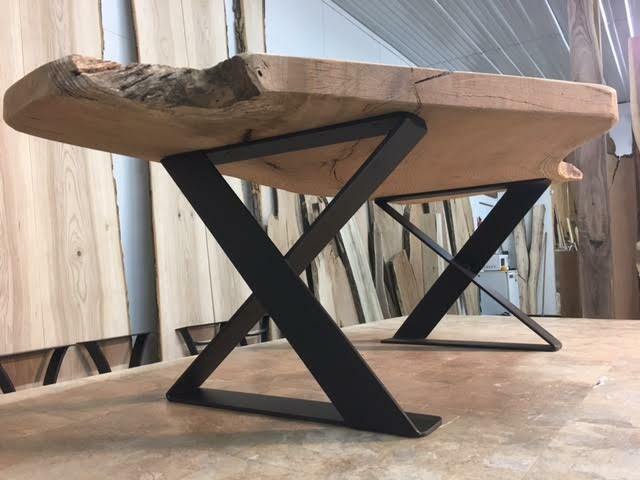 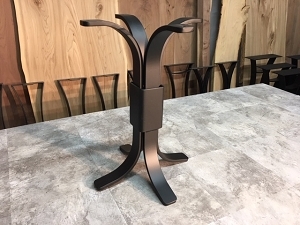 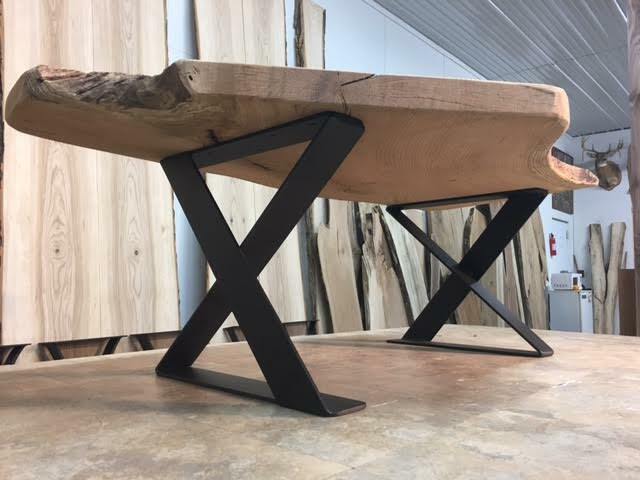 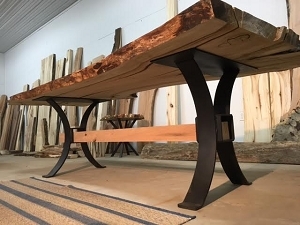 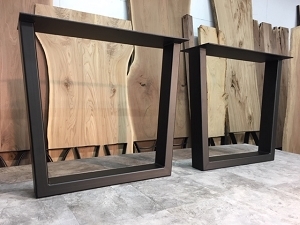 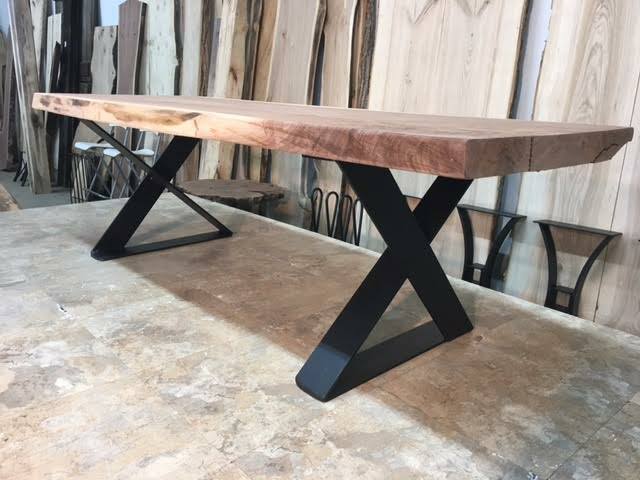 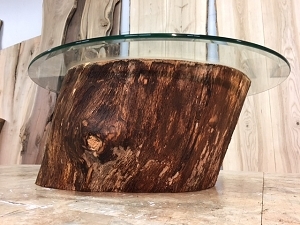 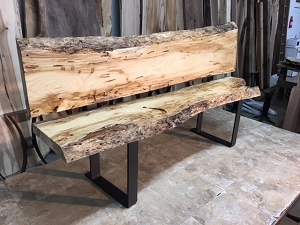 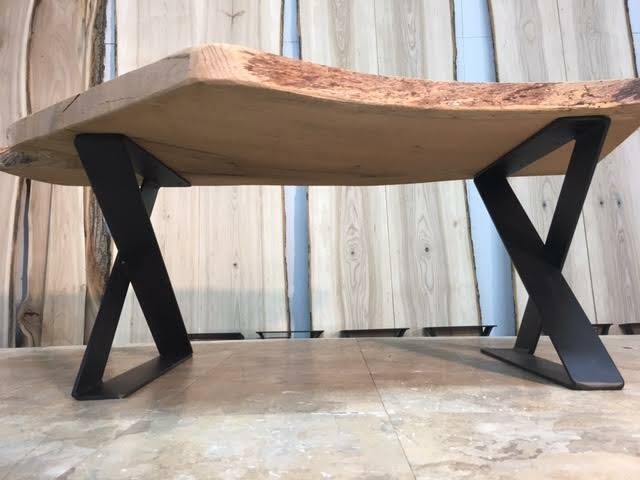 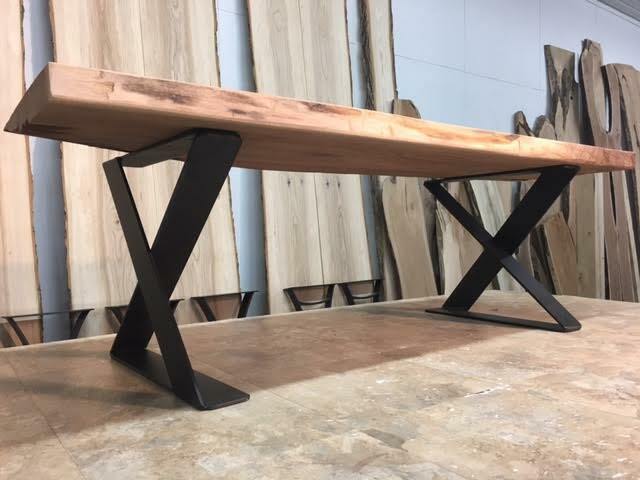 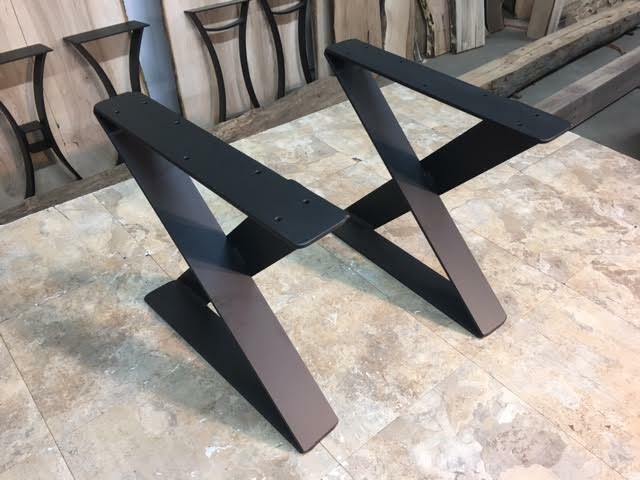 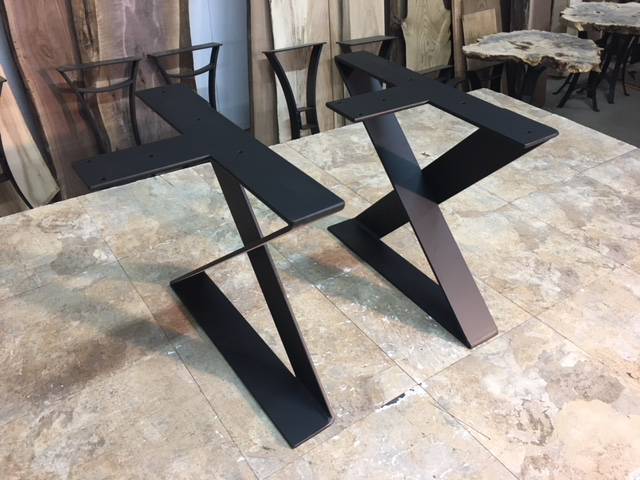 BEAUTIFUL BLACK STEEL COFFEE TABLE BASE. 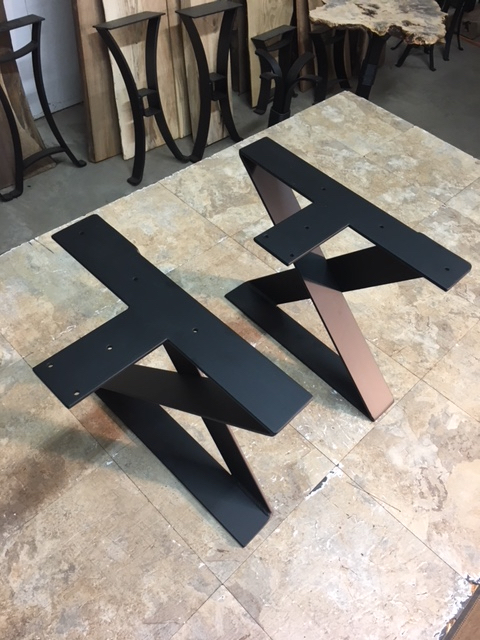 The Top Plate Is Now A T Bracket To Make Mounting Easier. 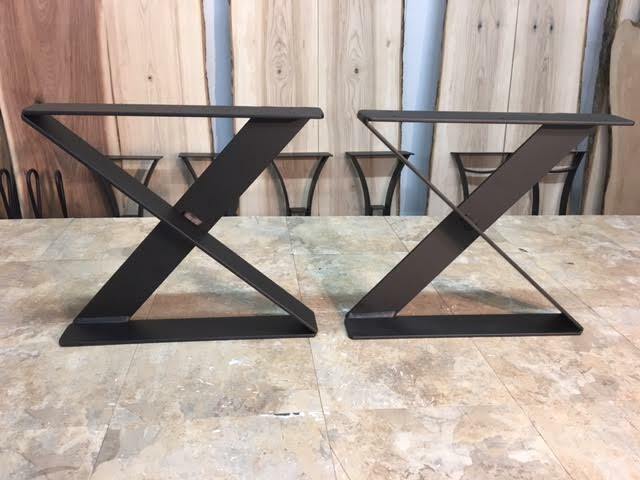 Purchased these for its design, well constructed. 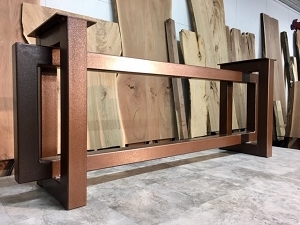 The only issue I had were the location of the bolt hole located in the corner, it was a little difficult to get to for location purposes. 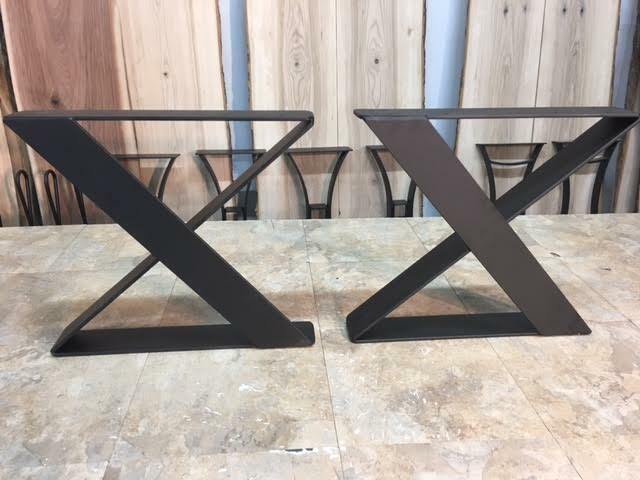 Best solution is to make your own template otherwise great table stands.